Parking is available in front of the restaurant or behind the restaurant, and at bank lot after hours. 175 and 168 buses to Palisade Ave and Cedar Lane. Off premise catering is available. Private events can be held at the restaurant for groups of 10 to 30 guests, or entire buyouts for up to 65 guests on Mondays. BV Tuscany Italian Restaurant owned by Benny and Vicky Balidemaj brings the tastes of Tuscany to Cedar Lane in Teaneck. Providing high quality food and service, combined with the reasonable prices and the homey ambiance that we provide to our quests. The menu features daily homemade pastas and bread sticks, table side specialties,Fish,Veal chops, baby rack of lamb, chicken, homemade desserts, full bar and an extensive wine list.So come and join us at BV Tuscany and you will be happy that you came. Thank you and we appreciate the business. Potato dumplings with creamy gorgonzola cheese and rosemary sauce. Pan seared, drizzled with soya bean sauce served with spinach, orange and fennel salad. A great local restaurant with superior service. It's elegant without being stuffy. The Pappardelle Pisa was delicious and cooked al dente. Service was attentive and not overwhelming. Great place for a romantic dinner. This was the 4th time at BV Tuscany and each time the experience gets better. The food is great, the service is great, good wine selection. I have eaten pasta and meat and both were prepared exquisitely. If you are close to Nothern NJ don't miss it. Home made pasta with lobster was great. Burratta was perfect. Panacotta was medíocre. Service spot on. We have brought friends and business associates here in the past and as always, does not disappoint. Service and food continues to impress and is a local gem. If haven't already, a must try. Wait staff created a lovely evening for us! Dinner was delicious. Great wine suggestion too! Another fine delicious dinner. Well prepared and balanced generous portions. Everything is delicious. The service is attentive professional and excellent. Go and enjoy and like us you will return. Intimate Italian restaurant with very good food and service. The dining room is pretty with chandeliers. It's small, so tables can be a bit close together. Recommended. Service was outstanding. Our server, Yuri, was great. Food was OK, nothing special. Definitely not as good as the reviews state. Nice, cozy atmosphere. A great meal as always. Had a couple of favorites- the arugula pear salad and burrata appetizer- add well as the homemade tortellaci filled with beef short ribs and veal. Staff is always warm, welcoming and responsive. One of our favorite places and a bona fide Teaneck gem! 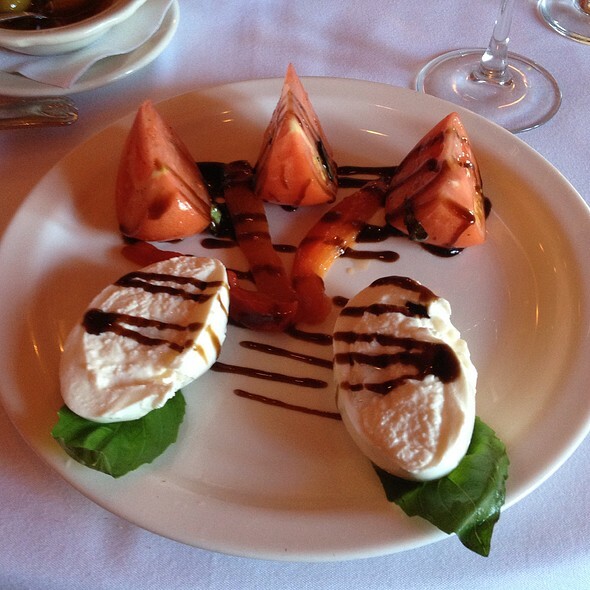 Exceptional italian cuisine and phenomenal service in a quaint setting. Excellent food and service in an opulent yet comfortable setting at competitively reasonable prices. Food and service is superior! Love this place! Will go again. 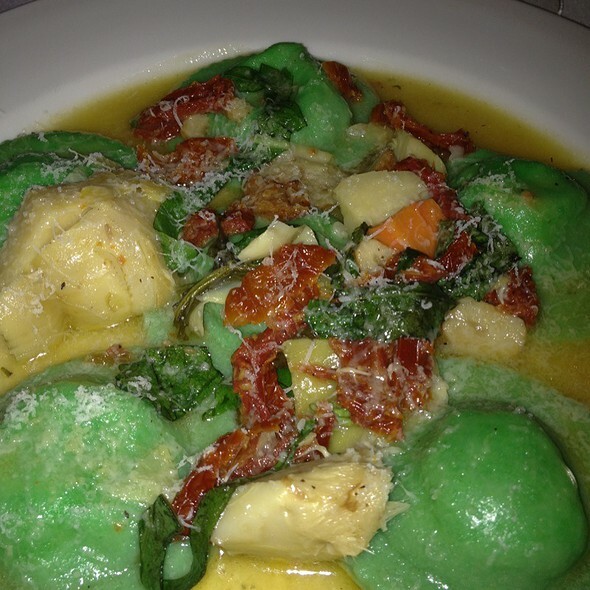 Enjoyed a special ravioli filled with lobster..champagne sauce. Delicious. 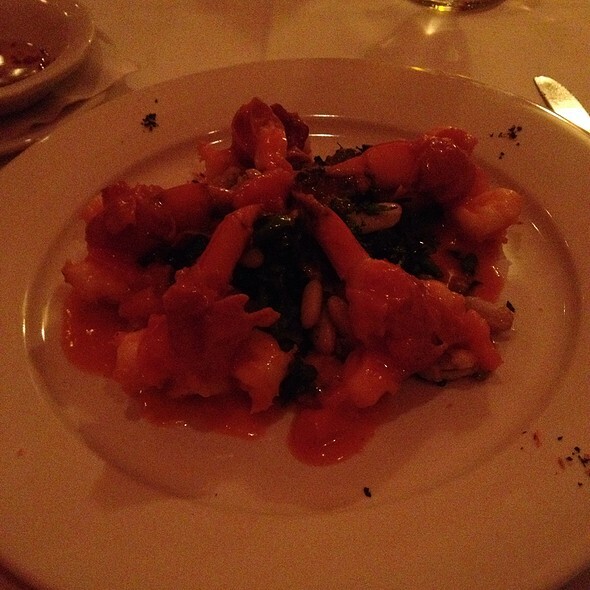 Partner enjoyed a shrimp dish...we both loved the bananas flambe. We have been dining at BV Tuscany for many years. Never have we been disappointed in the service or food. Always a wonderful dining experience. I did not like that people with a service dog were seated next to us very discreetfully. I'm not comfortable around dogs and certainly do not want one next to me while dining. They should have been seated somewhere else and not next to other people. I realize they were regulars at the restaurant but that bothered me. I know if I recommend your restaurant to friends and mention the dog, they would not want to dine there. I will definitely return but you may want to keep this in mind when seating people with a dog. Even if it is a service dog. Thank you. Such a great find - the food, service and atmosphere were exceptional. Good portion size and very reasonable prices. Will definitely return! BV Tuscany is our favorite local restaurant. It's where we take friends, visitors and family for special occasions, or just to have a good time. 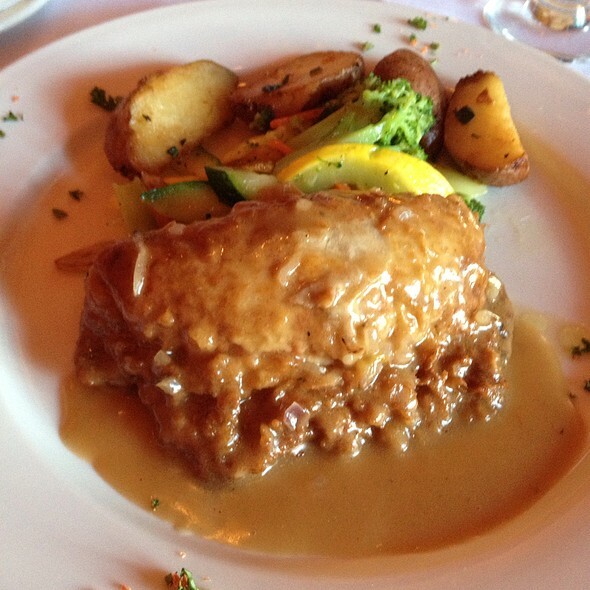 We've never had a bad meal: always a delightful experience! Always a good choice, I met a friend there for dinner who hadn't been there before. She loved the ambiance, and we both enjoyed the mushroom soup and our meals. 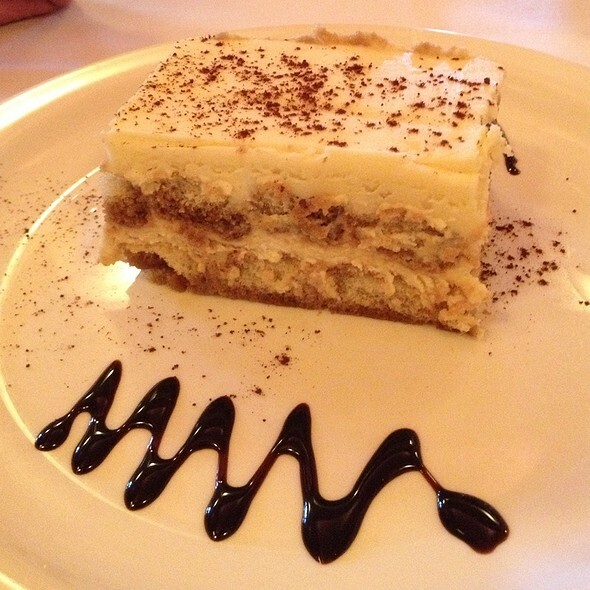 My friend raved about the tiramisu, said it was the best she has ever had! First time at this restaurant. We had a great dinner and service was fantastic! Food was delicious but appetizers we had were a bit pricy. Maybe because they were appetizers that were specials for that evening and not on the regular menu? Overall great dinner and would go back again! Delicious food, wonderful ambience and service but a bit pricey for the quantity offered. Amazing. This restaurant is just simply great. 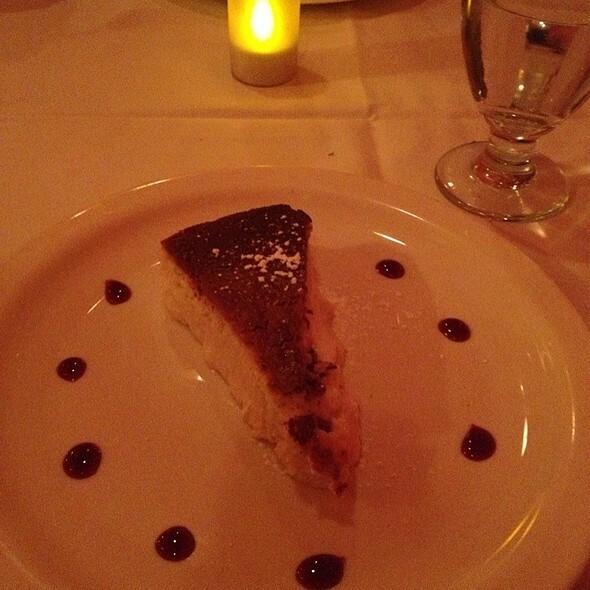 From the service, to the food, to the ambiance. From the first time we went we were extremely impressed. We were there about a year ago and our server Andy still remembered us. I don’t know why we didn’t go more often but we definitely will now. Love going to this restaurant. The food is outstanding and they never disappoint with their menu, their specials and their very patient staff who are always friendly, kind and helpful. We have recommended them to several of our friends who have provided their very high regard as well. 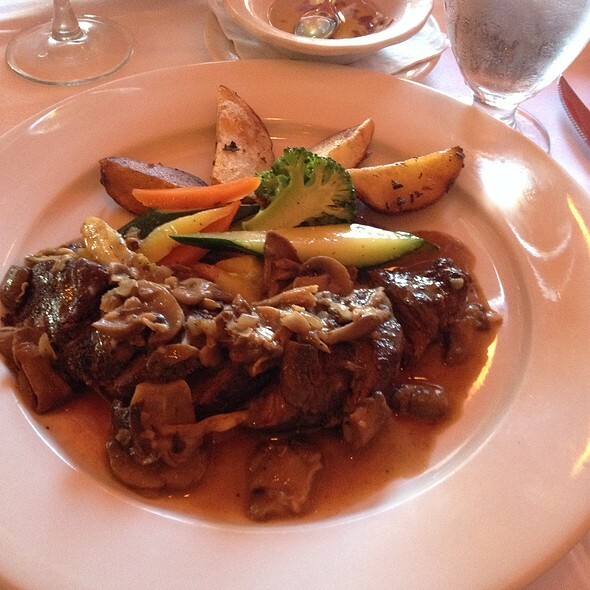 A personal favorite is the lamb Osso Buco - it is just outstanding. Outstanding salmon with spinach & potatoes! Great as always....staff friendly, professional, and efficient!! Absolutely fantastic find in Teaneck. BV Tuscany is one of the better Italian restaurants in the area. 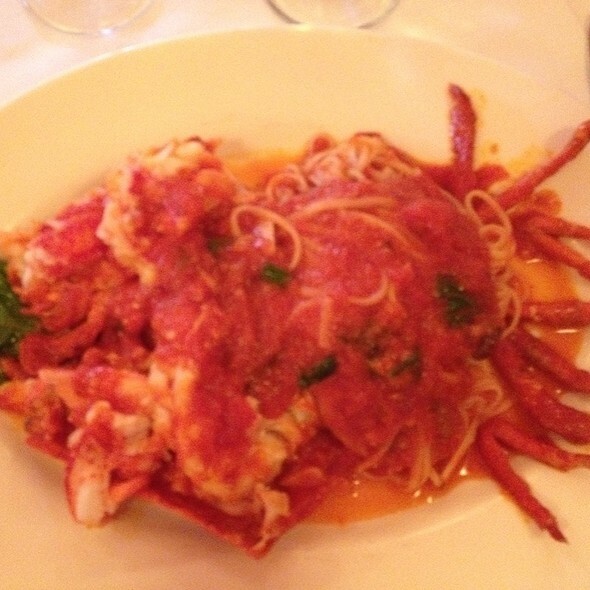 The food is consistently well above average and the service is quite good. We really enjoy eating at BV Tuscany. We often bring friends and then they bring their friends. The food is always good and the waitstaff is friendly and efficient. Good food & great service! Waiters very attentive! We love BV Tuscany. We are not always in that area, but when we are, that is where we choose to dine. The atmosphere, service, quality of food, choice of wine, inventiveness of menu is all perfect. What more to say? And it's always fun when Benny himself makes something at table! VERY GOOD DINING AND THE FOOD WAS PERFECT. WE HAD A GREAT TIME AND WILL BRING MY WHOLE FAMILY NEXT TIME,THANK YOU. 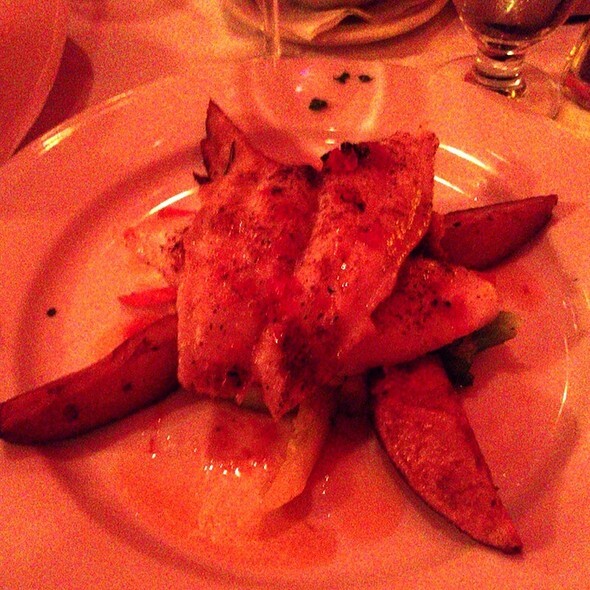 Enjoyed dinner as always...had potato crusted salmon...partner had lobster fra diablo.. banana flambe for dessert. A perfect dining experience.